Jacques (Jake) Lacourse was born and raised in East Ferris, ON and graduated from École Secondaire Catholique Algonquin. Further, he is a graduate of Canadore College in North Bay, with a Hotel, Resort and Restaurant Diploma. Jake commenced his career in the hospitality industry in 2000, working for local resorts and hotels in North Bay. It was during this time that his hard work and dedication enabled him to become a part-time professor in the Culinary Arts Program at his alma mater. After 16 years in the industry, and successfully passing the Life License Qualification Program, the prospect of joining the 104-year old Kennedy Insurance Brokers and heading up its newly created Life Insurance and Group Benefits Division held great appeal. A consummate volunteer, Jake has served on several boards and committees including as: President of the Canadore College Alumni Association Board of Directors; member of the Northern Committee for the Ontario Tourism Marketing Partnership Corporation; member of the Board for Northeastern Ontario Tourism and Past Chair for Hospitality Organizations Strengthening Tourism. He is currently an Advisor to the Board of Directors for the North Bay and Area Community Foundation; a member of the East Ferris Economic Development Committee and a member of the Board of Directors and Chair of the Governance Committee for the North Bay Military Family Resource Centre. Jake has also served as President of the Board of Directors for the North Bay & District Chamber of Commerce and continues to serve as a director at large. Jake has also served in the role of Director of Operations as a member of the Games Management Team for the 2015 Winter Games with Special Olympics Ontario which was held in North Bay; Chair for the 2012 and 2013 Summer in the Park Festival; member of the Board of Directors for the Business Centre of Nipissing-Parry Sound; member of the Board of Directors for 3 Fires Martial Arts Academy and a Sponsorship Committee Member for the Nipissing Motorcycle Ride for Dad. For his exceptional efforts, Jake was recognized with the Betty Alcorn Chamber of Commerce Director of the Year Award for four years in a row, is a two-time Rotary Paul Harris Fellow, and a Fellow of the Scottish Rite Charitable Foundation of Canada. On 5 December, 2017 Mr. Jacques Lacourse was appointed as Honorary Colonel of 51 Aerospace Control and Warning (Operational Training) Squadron. 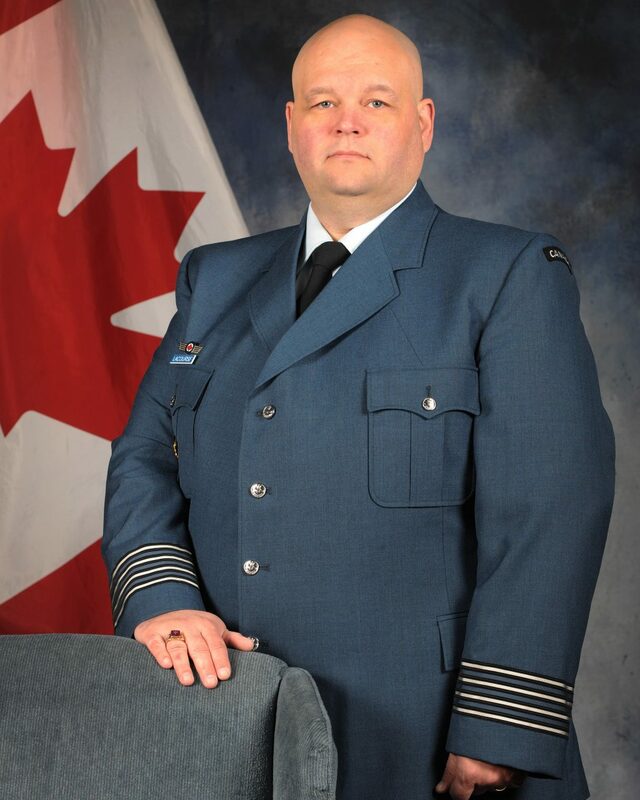 HCol Lacourse, together with his wife, Michelle, and their two children, Abbey and Jakob, reside in East Ferris, ON.